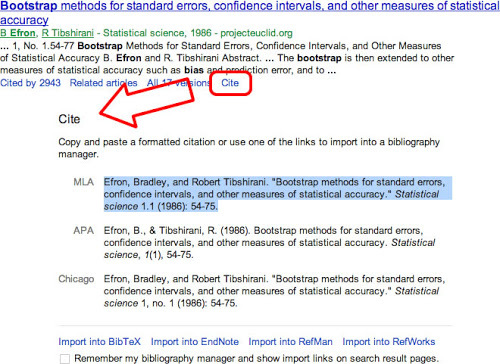 Google Scholar announced today that they are now including a cite feature for all of their items within the database. APA: capitalize the first letter of the first word, the first letter of the first word after a colon ( : ) because it is a subtitle, and any proper nouns such as a name or place. MLA: capitalize the first letter of the first word, and any other significant words (so not ‘the’, ‘of’ ‘a’, and similar). You can also download the APA or MLA citation handouts from Sullivan Library (in PowerPoint format) by visiting the HANDOUTS tab at the top of each blog page. 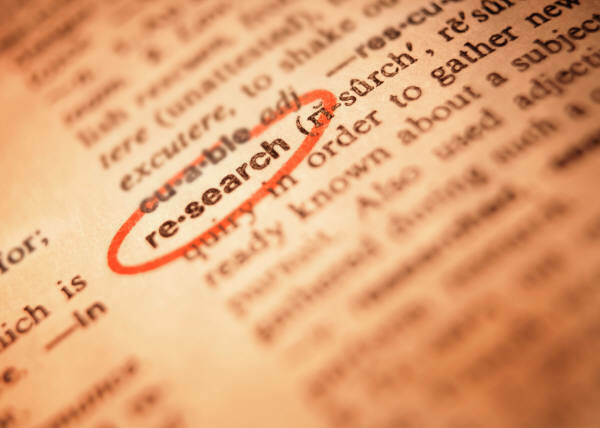 Discover all the tricks and tips needed to gather your research into something spectacular, from setting deadlines to creating thesis statements – and everything in between! 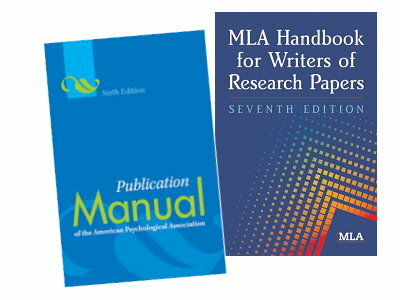 Learn the rules of APA and MLA, including paper formatting in Word 2007/2010, in-text citations, and reference lists. The previous MLA 7th handouts have been combined into one all-new PowerPoint! This PowerPoint covers how to format your paper correctly, how to cite sources within the body of your paper, and how to put those cited sources into your works cited page at the end of your paper! That page also includes an updated PowerPoint for APA 6th. With a user-friendly interface, ProQuest makes it a snap to find the articles you need, including journal articles, newspapers and magazines. This database is useful regardless of the degree you are pursuing here at Dominican – be it criminal justice, nursing, occupational therapy, education, social work, business, or more! Come learn how to get the most out of this wonderful resource by attending one of the two workshops being held next week. Updates to APA 6th guide and Using Boolean Operators in Searches. 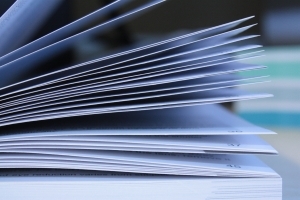 New files include: Quick Guides to EasyBib and PubMed, as well as new RefWorks documents for the RefGrabIt browser tool and the Write-n-Cite MS Word add-on. There are also two new files for research: a research log for writing down what searches you have done, and a citation log for writing down what items you have found. Highly recommended! Let us know if there is any other handouts you would like us to add! Get information about all the Library’s services, including how we can help you find resources both in person and online. Designed for the more serious scholar, this APA & MLA citation service includes RefShare for group collaboration, RefGrabIt for pulling bibliographic information from websites, and Write-N-Cite, a Microsoft Word plugin to help you cite your paper as you write it!